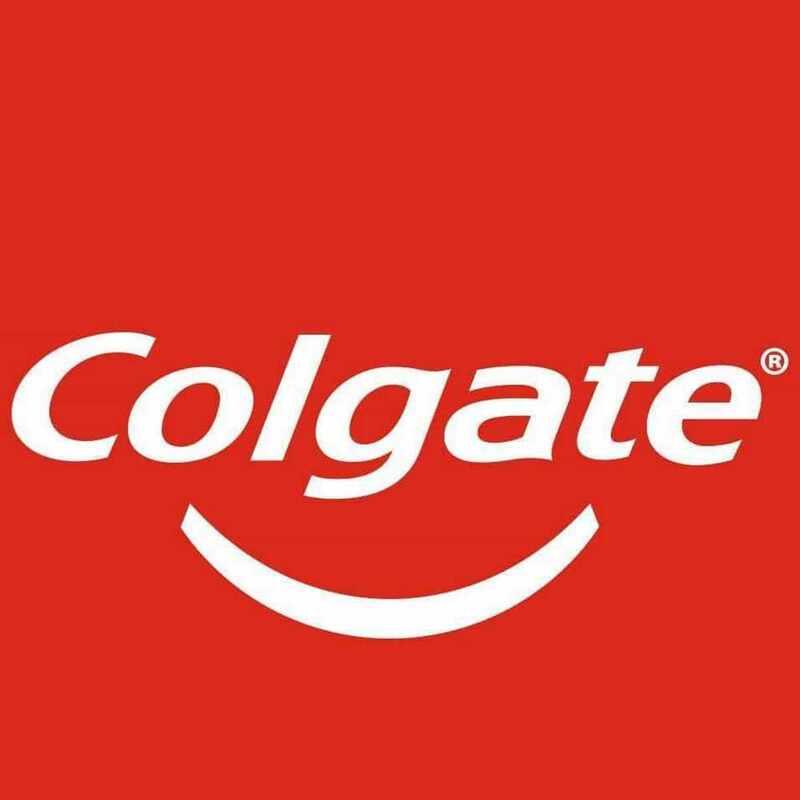 William Colgate, in the city of New York, founded Colgate, an international brand, in the year 1806. 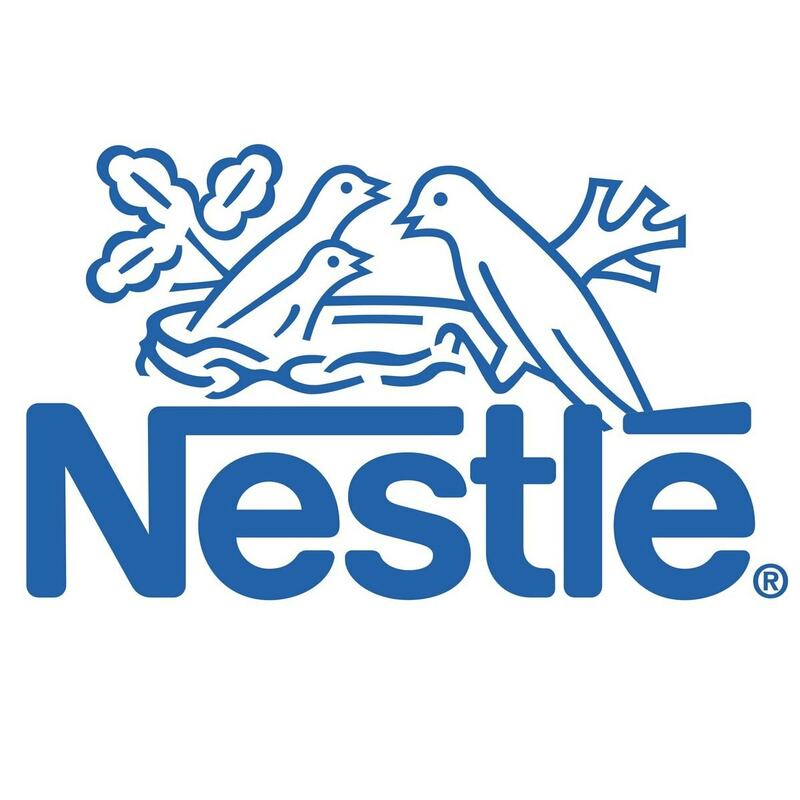 Although the company started its products range with candles, starch and soaps, but presently the brand is associated with products relating to oral care like toothpaste and mouthwash. The establishment has the distinction of offering products in more than two hundred countries around the world and at present, the brand occupies the number one position in India. 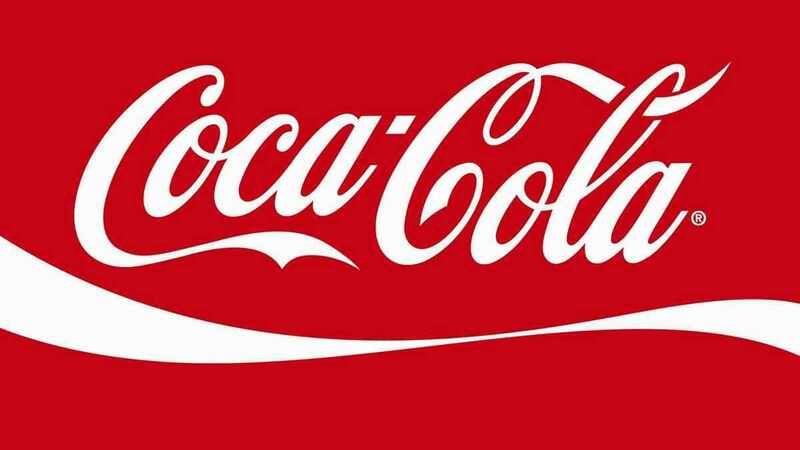 Brand Colgate deals in various products relating to oral hygiene care. Besides its normal variants used by every genre, it has also launched special products for kids. The product kitty includes Colgate toothbrush with bristles that are soft and reachable at every nook and corner of the mouth to fight tooth decay and germs. Colgate toothpowder and mouthwash is one of the very common products of this brand as they both relate to a different section of the customers. The mouthwash makes the mouth feel fresher. 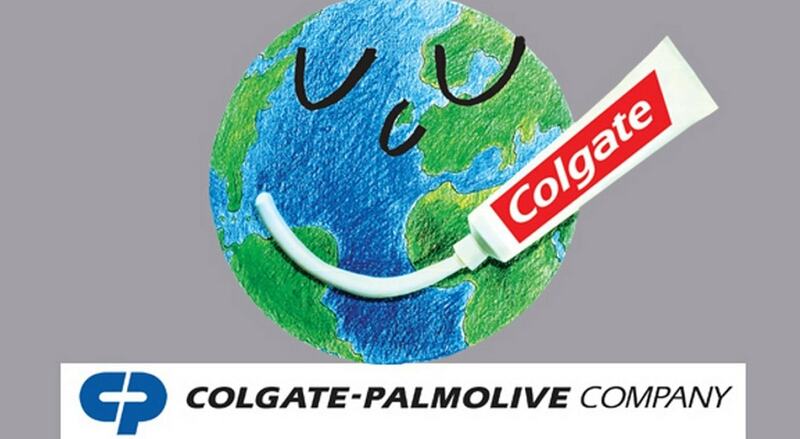 Colgate has always encouraged a strategy that is unique and different so that it stands out. This helps in creating a new consumer base and in maintaining the interests of the previous customers. The distribution channel of its products includes manufacturer and from there a quick dispatch to wholesaler and then the retailer and lastly to the consumers. The marketing strategy emphasizes on quick delivery and easy availability to the consumer. The brand has had deals with even dental association that helps in promoting its products. The dentists and the numerous medical stores have become its chief suppliers along with the numerous departmental stores, co-operative stores, kirana stores and retail shops. The products are accessible at every part of the country including rural, semi urban and urban market. Nowadays, the online market has also helped the company to reach various customers successfully. The company’s official website along with other online shopping portals provides the products with a single click of the finger. Customers do not have to waste their time by going to various shopping centers. 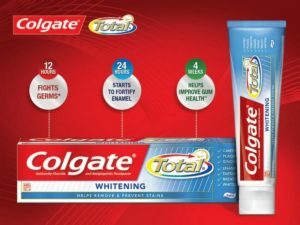 Colgate has positioned its toothpaste as its mainstream product and has highlighted all its other oral care products around it. 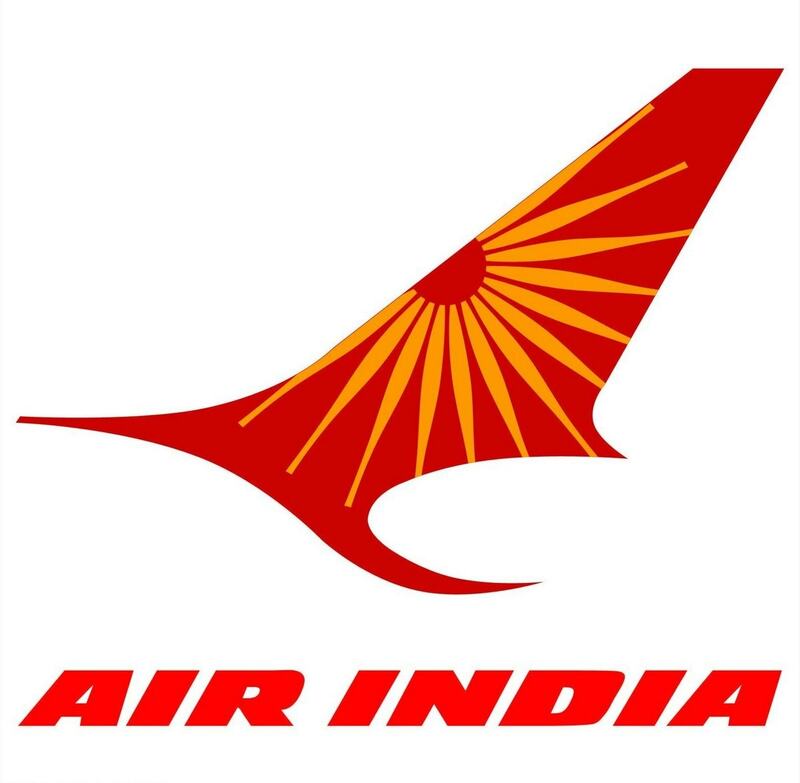 The company has decided on a competitive pricing policy to combat its various competitors. The prices are at a similar range or at a slightly higher range than other products. It plays with the purchaser psychology to its advantage by portraying that its products have a longer duration and far-reaching effects on the oral care of the patrons. As numerous dentists also recommend the product, the extra costs do not feel a burden to the buyer. In order to meet the needs of various sections of the society the prices are different for dissimilar products. For instance, a Visiblewhite toothpaste costs much more than a Max fresh toothpaste as it provides some extra whitening along with the basic oral care regime. To maintain its customer base the prices are adjusted in such a way that the consumers do not feel the burden of it. The products are available in various pack sizes like 50g, 100g, 200g, 500g, and in combo packs so that the deals look attractive to the customers. Sometimes the prices are constant but consumers receive added benefits like extra quantity of product or in some cases another Colgate product with the main product. This helps in maintaining the sales figure and generating the revenues. The company has advisors who keep a constant watch on the market and continuously are revising the pricing policy to maintain its hold on the consumers. In order to meet the wants and needs of all its consumers successfully the brand Colgate has opted for innovative schemes and attractive packing strategies. 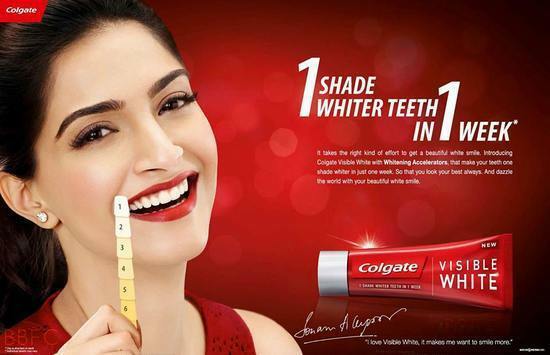 The standard color red is now being associated with Colgate and hence the brand capitalizes on this easy familiarity with its products. They have also benefitted hugely from successful in-store arrangements. For promoting the sales of its products, the company has encouraged various advertising policies showcased through the digital media like television, radio and the print media like the magazines, newspapers and through numerous billboards and hoardings. Internet has also become a favorite marketing tool for both the buyer and the seller, thus helping in earning revenues. The company has its own dynamic website titled “Colgate World of Care” that helps in providing all the product related information to the interested parties. The details also include the various offers and discounts currently offered by the company. In order to maintain a personal one to one relation with the consumers the brand has a social networking media page on MySpace, Twitter and Facebook where the consumers are encouraged to share their experiences. Various discounted coupons are available in different newspapers and at the official Colgate website to increase its sale figures. The brand has roped in numerous celebrities at various intervals to make its products more visible. 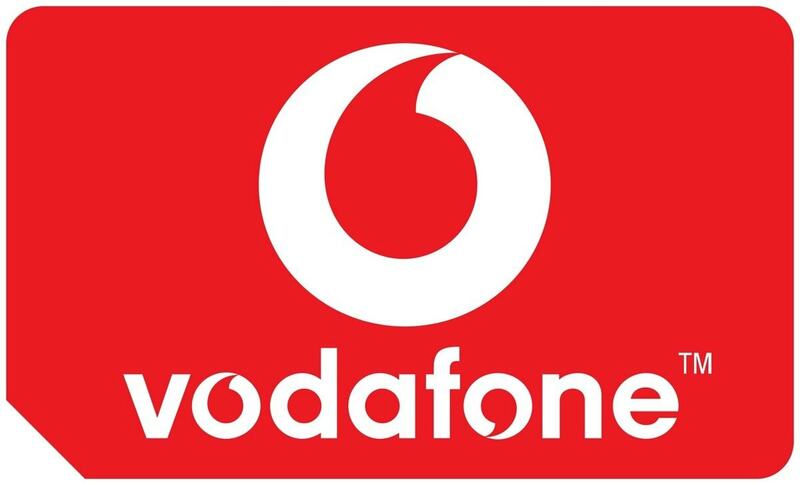 Its brand ambassadors include film stars like Lara Dutta, Kareena Kapoor Khan, Sonam Kapoor and Priyanka Chopra.